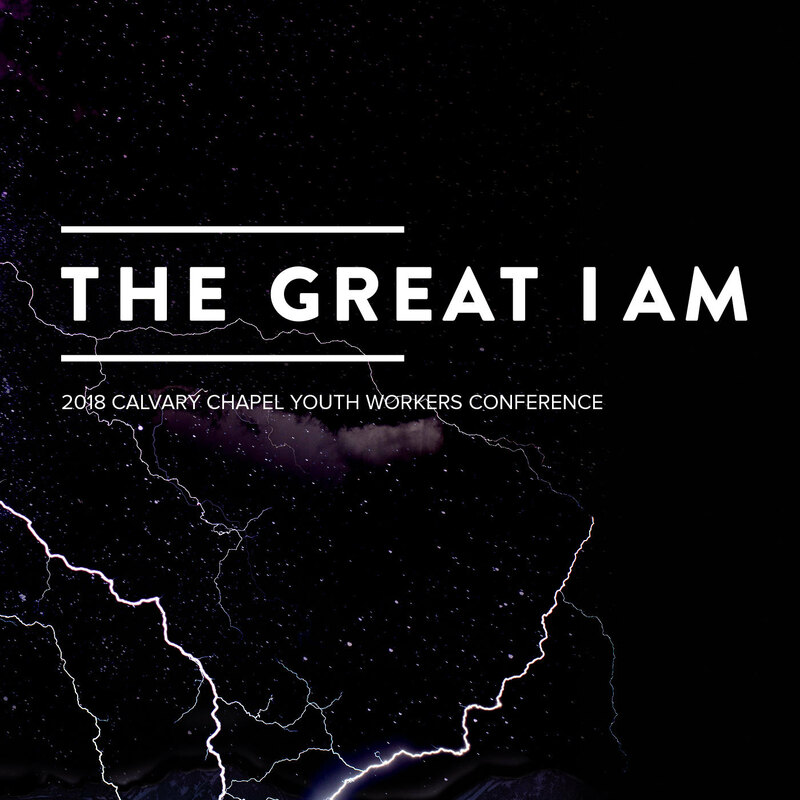 The 2018 Youth Workers Conference vision for this conference is knowing who the “GREAT I AM” is and the profound way that God is able to be who we need while we are serving in ministry. Mike Harris speaks at the 2018 Youth Workers Conference help at Murrieta Hot Springs Christian Conference Center. Family Counselor Chris Faris shares at the 2018 Youth Worker's Conference. Pastor Chet Lowe shares at the 2018 Youth Worker's Conference. 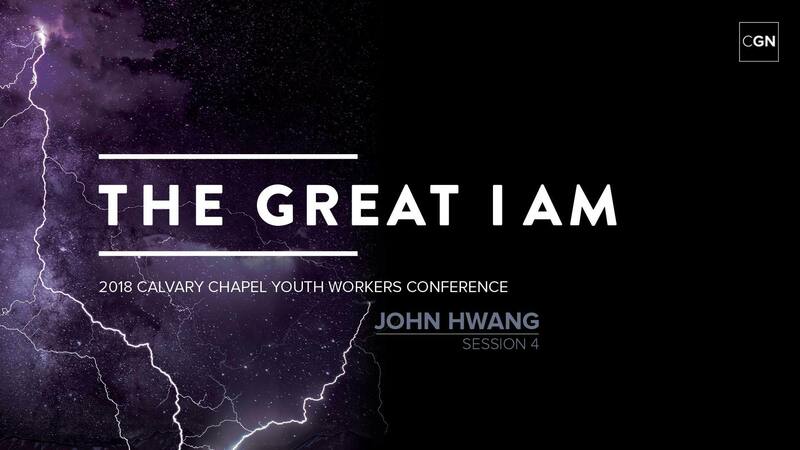 Pastor John Hwang shares at the 2018 Youth Worker's Conference. Pastor Hector Morra shares at the 2018 Youth Worker's Conference. Pastor Andy Deane shares at the 2018 Youth Worker's Conference.